Anita is by far the most caring and honest businesswoman in the used car sells industry, she runs an honest and transparent business, with a great sales team Sheila and Erin. They are not pushy and do not try to cheat people or sell them something to make a quick dollar, true customer satisfaction is the goal for those wonderful people. As a former customer and employee of Ms Wilson’s, I can honestly tell you this if you want a dependable car at an affordable price and don’t want to deal with pushy sales people that’s in it for themselves then Anita’s is where you need to do your business. 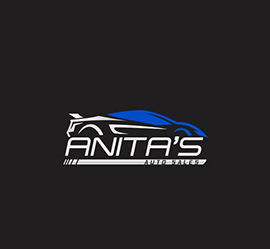 Thank you Anita.Jason S.
I have bought a few cars from Anitas auto sales always helpful and courteous very good people and good vehicles. Anita will take care of you if you need good dependable transportation. She is so easy to deal with and really cares about her customers. Anita’s Auto Sales, Inc. offers on lot financing with flexible payment options. Weekly, bi-weekly, or monthly payment options are available, so you’ll get the car you want at a payment you can afford. And with low down payments, your options are even greater for getting the right car for you and your family. Anita’s is a used car dealer you can trust, having been in business for over 30 years, with hundreds of repeat customers. 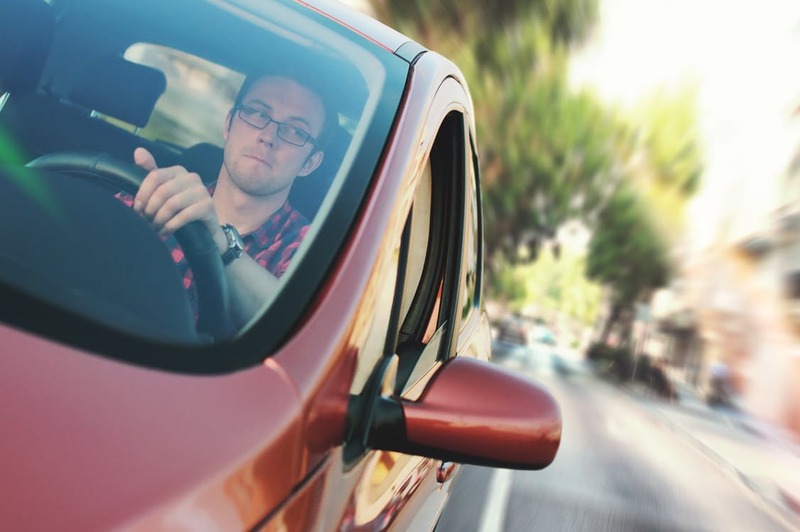 If you are looking for a used car and don’t want to be taken advantage of by a dishonest salesperson, visit Anita’s Auto Sales, Inc. to be treated with honesty and respect. Anita’s Auto Sales, Inc. understands that sometimes bad things happen to good people. So if you’ve had circumstances in your past that led you to have some credit issues, don’t worry. You can still get the financing you need to get the car you want. Get the financing you need without a lot of hassle at Anita’s. 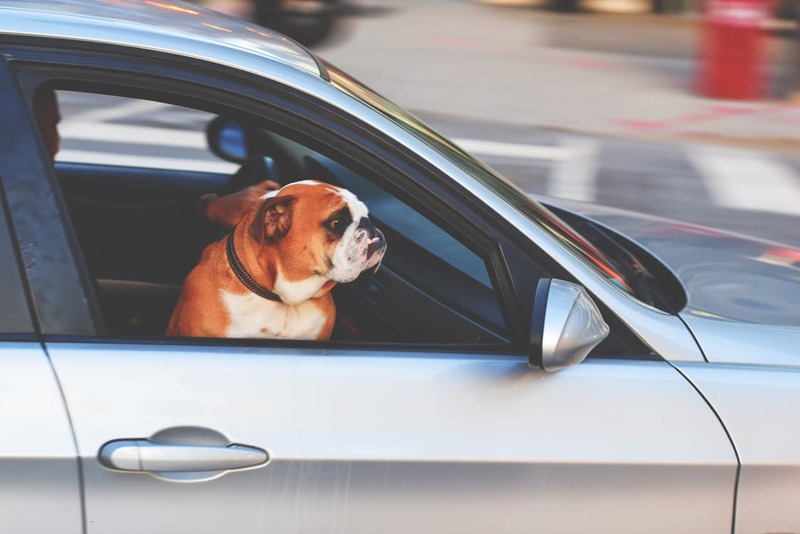 Are you looking to save money on a used car? Anita’s Auto Sales, Inc. has a large inventory of quality used cars in Greensboro, NC. 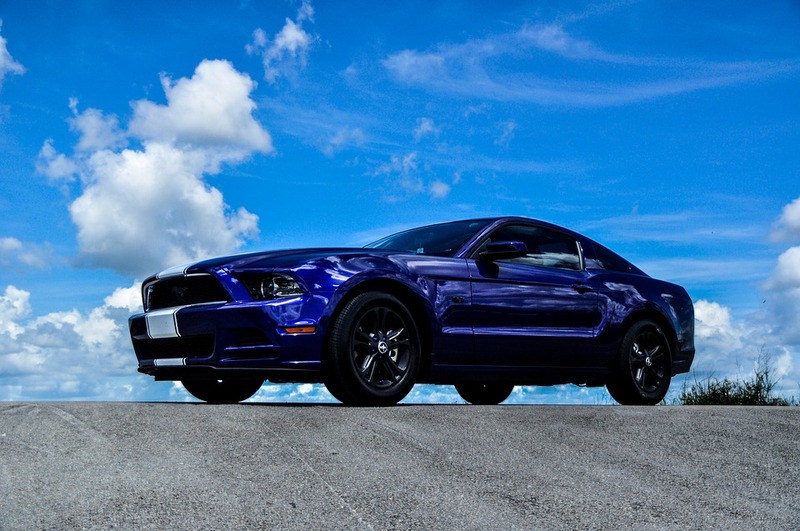 You’ll find a variety of vehicles from two-door sports cars to four-door sedans as well as SUVs, vans, and trucks. 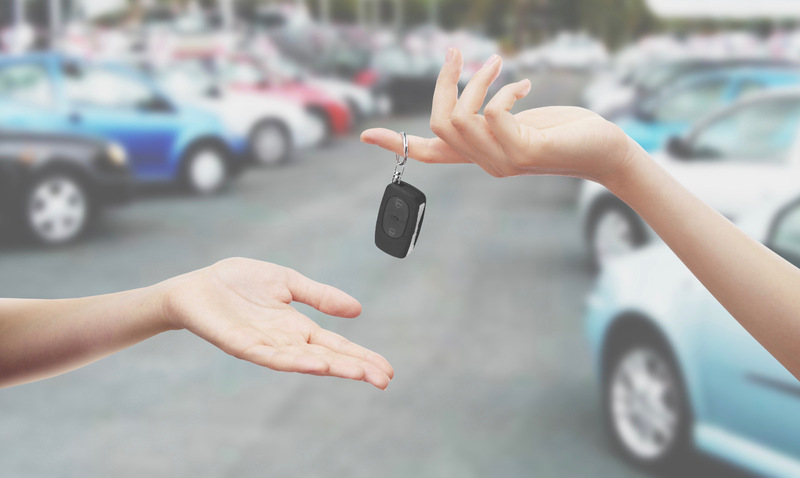 All the cars on the lot are priced affordably, and if you need financing, the team at Anita’s will get you financed even if you have credit challenges. Having been in business for over 30 years, Anita’s has the knowledge and experience to find a car that fits your lifestyle at a payment you can afford. And customer satisfaction is always priority number one for this staff. 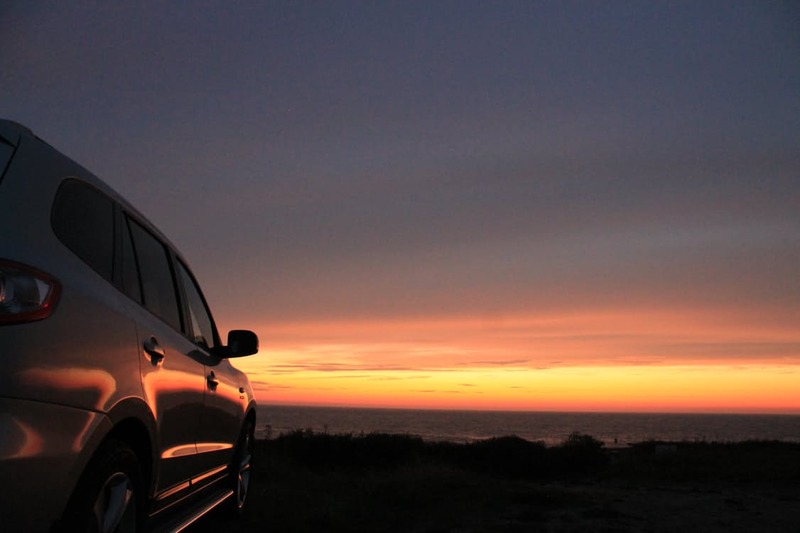 With a wide selection of cars, trucks and SUV’s to choose from, you will find the car you want. And with the excellent prices offered, you will get an amazing deal on it. Come in and test drive your next vehicle today and take advantage of the financing options available, including weekly, bi-weekly, and monthly payment schedules.